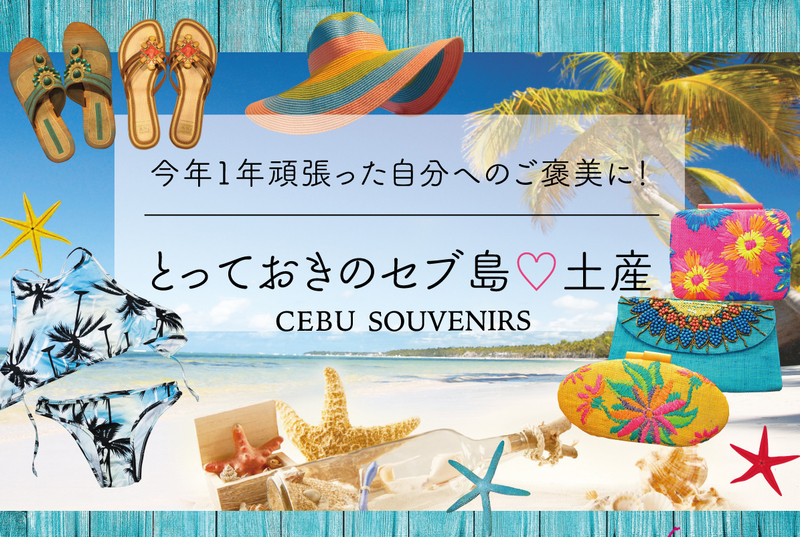 Cebu travel and gift information. 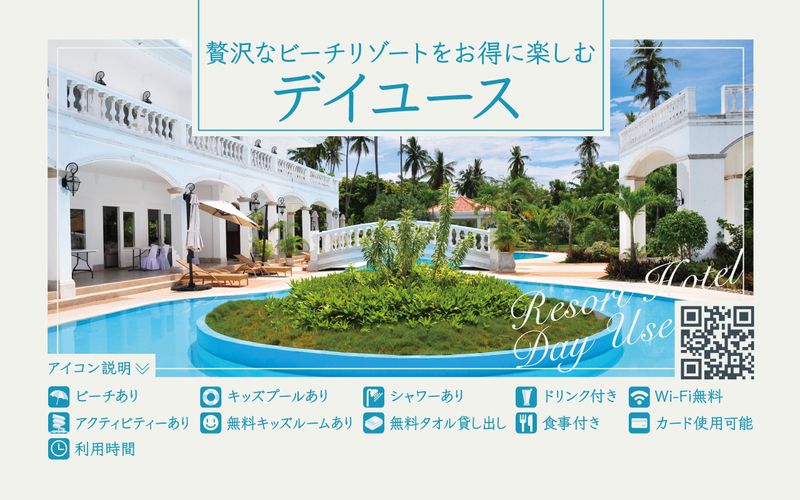 Day trip, tourist spot and more. 15 Things we recommend you to try!